So I bet you’re wondering why this recipe gets a fun name. About 2 weeks ago, a local business called for entries for a cooking competition, under the parameters of something simple, student friends, and under $10. Like any day, I looked at what we had leftover in our fridge. 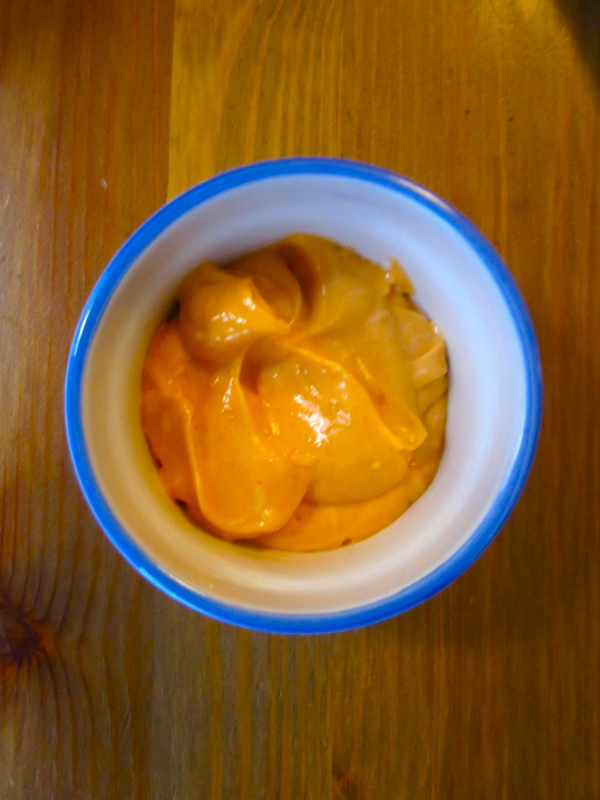 We had half a can of pumpkin leftover after making a delicious pumpkin risotto recipe, and I decided to use the other half on a curried pumpkin and tomato soup! 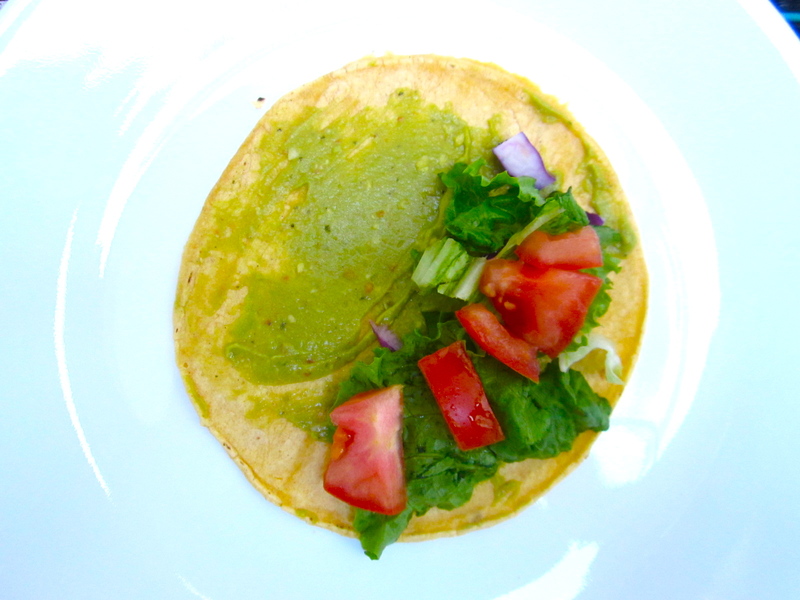 I submitted the recipe, was chosen out of around 50 people to compete for 1st place among two other contestants. 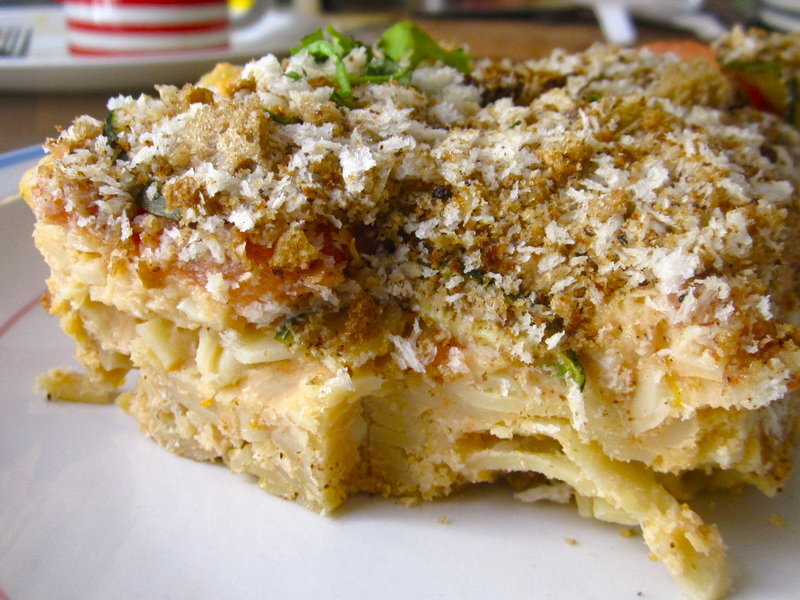 I came happily in third, and decided to share the recipe with everyone. whatever else makes you happy, lime can be fun? 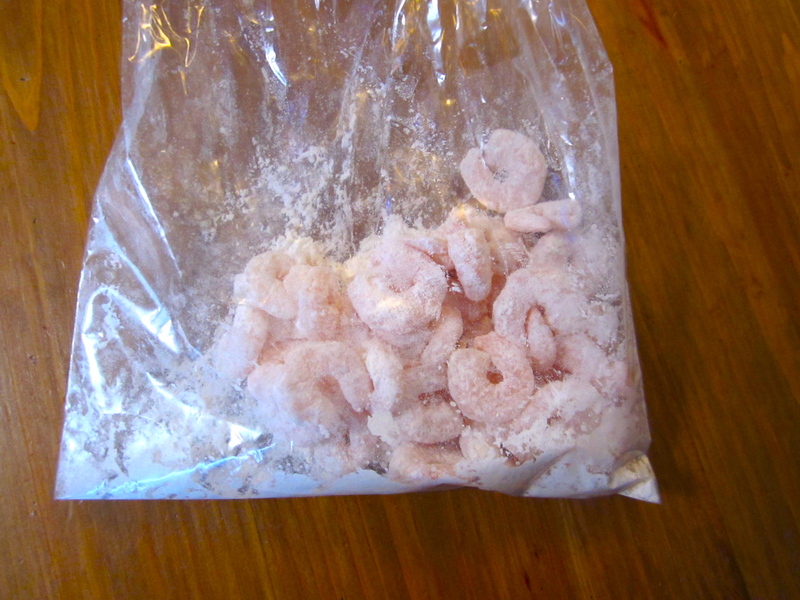 Peel and devien your shrimps and place them in a plastic ziplock bag. 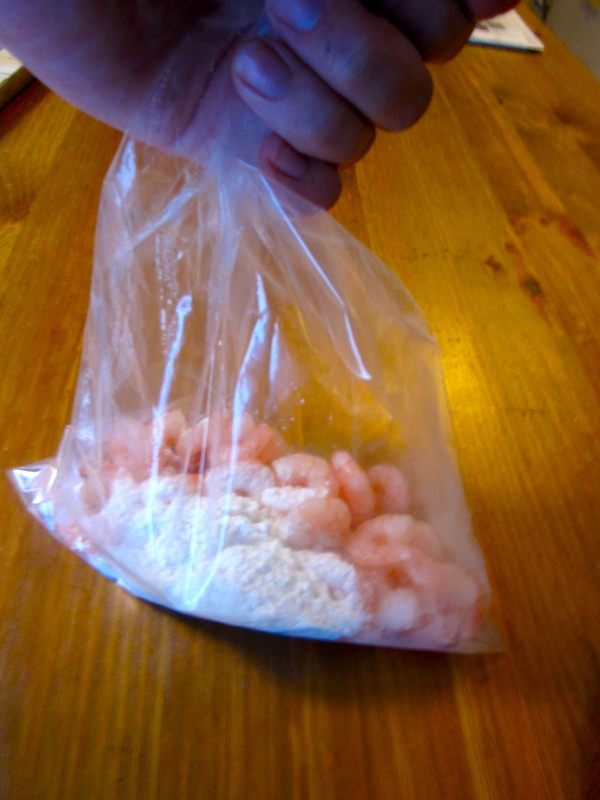 Add the flour to your shrimp-bag, and toss it around like crazy. Play catch with your friends, perhaps. 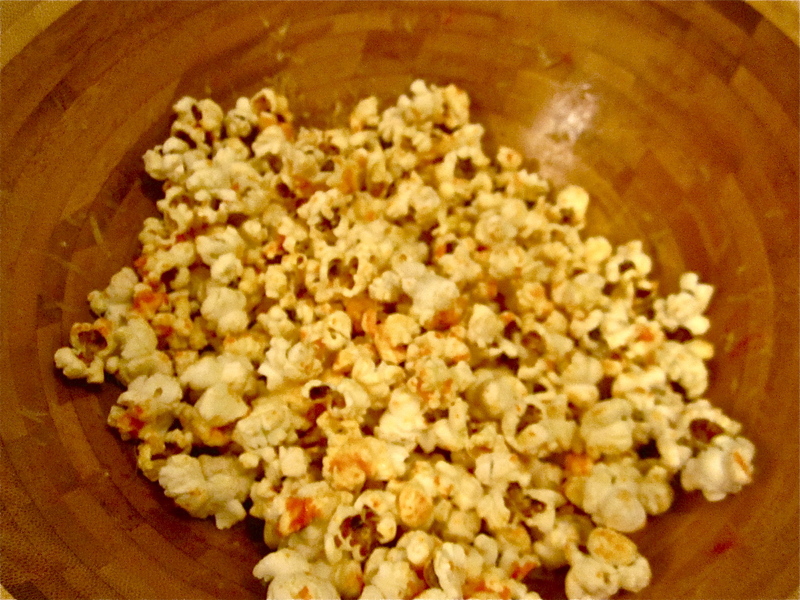 You can get fun with your now floured-shrimp-bag. Whip up your eggs in a bowl with a fork. 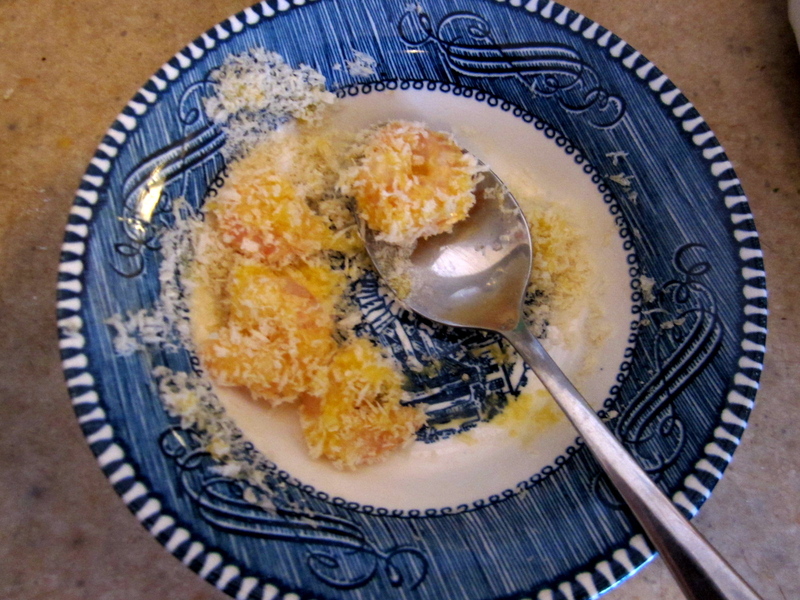 Prepare your panko crumbs on a plate. 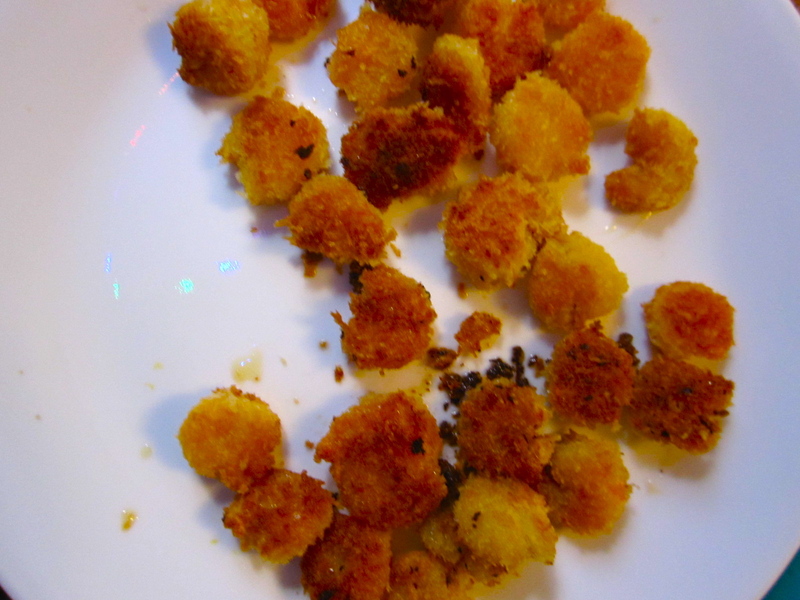 Take one shrimp, dip it in the egg batter, and place it in the panko crumbs. Do it to all your shrimp. 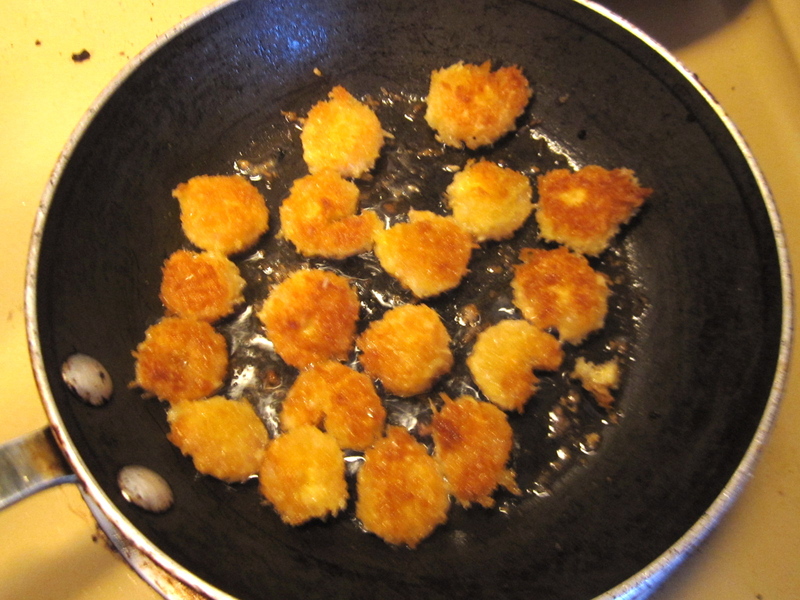 Heat up your oil in a small pot over medium-high heat and fry those babies up until they’re nicely browned. Once cooked, remove from the oil, pat dry. 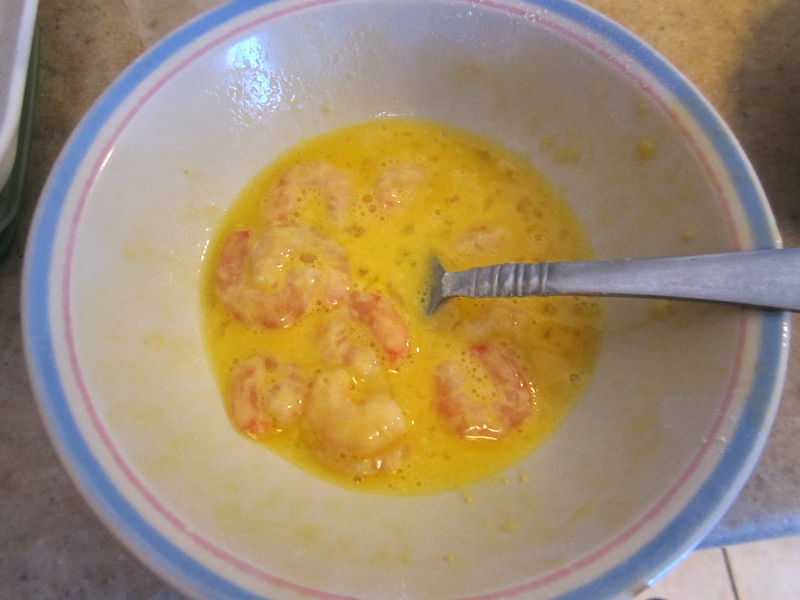 add the shrimp and stir them around until covered. 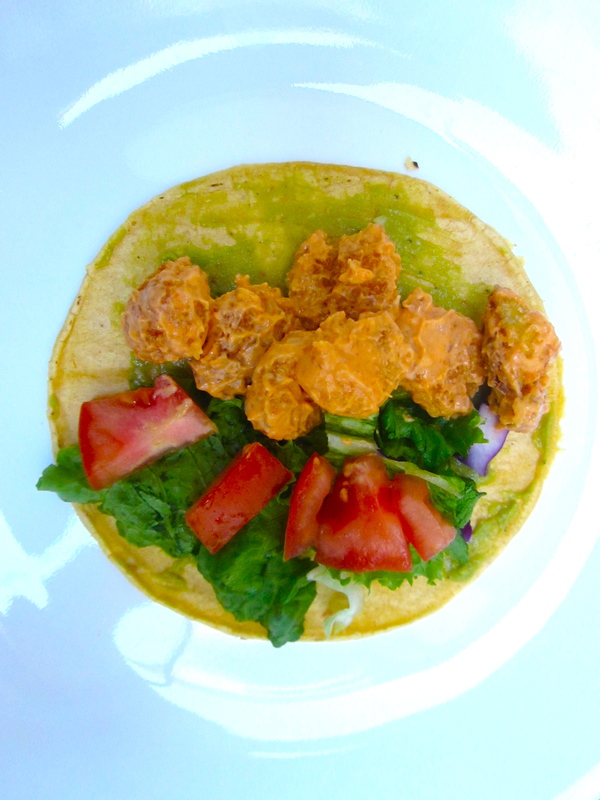 Finally, garnish your taco with all your fixings (including guacamole) and add shrimp! Since lime is fun, squeeze a wedge on top for good measure. 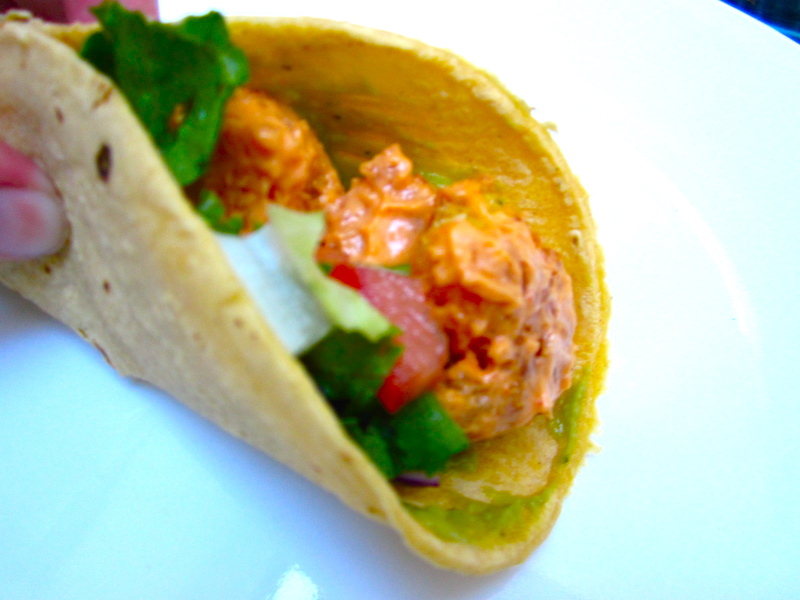 Then throw your lime in your cerveza, it goes well with this meal.